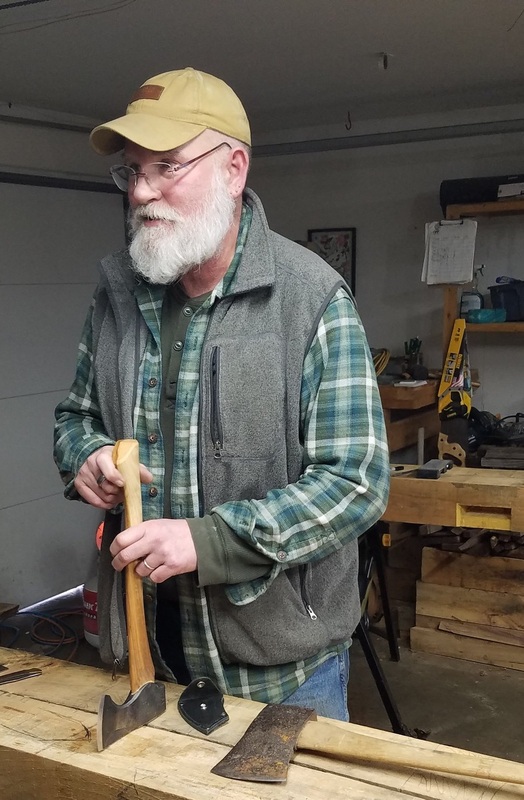 Learn to hand sharpen traditional tools. 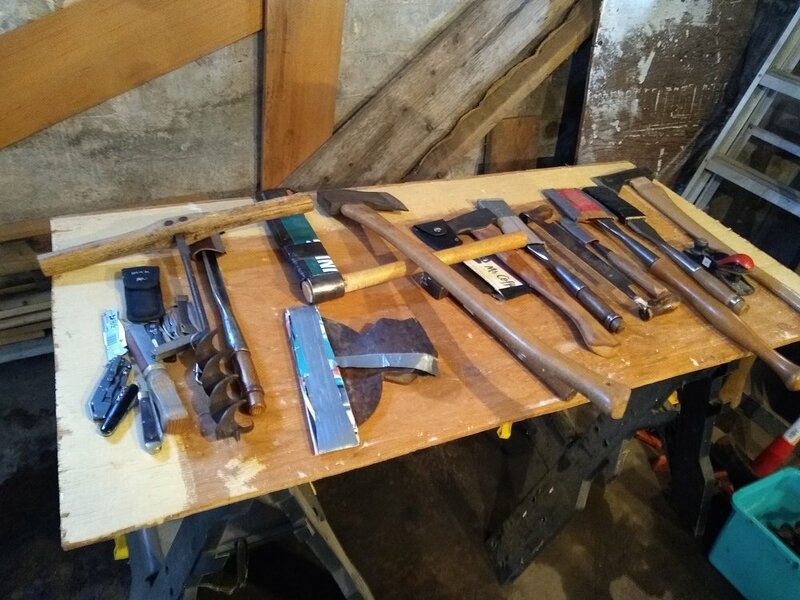 We teach techniques that will allow you to sharpen hand tools such as planes, chisels, axes, knives, draw-knives, and auger bits. 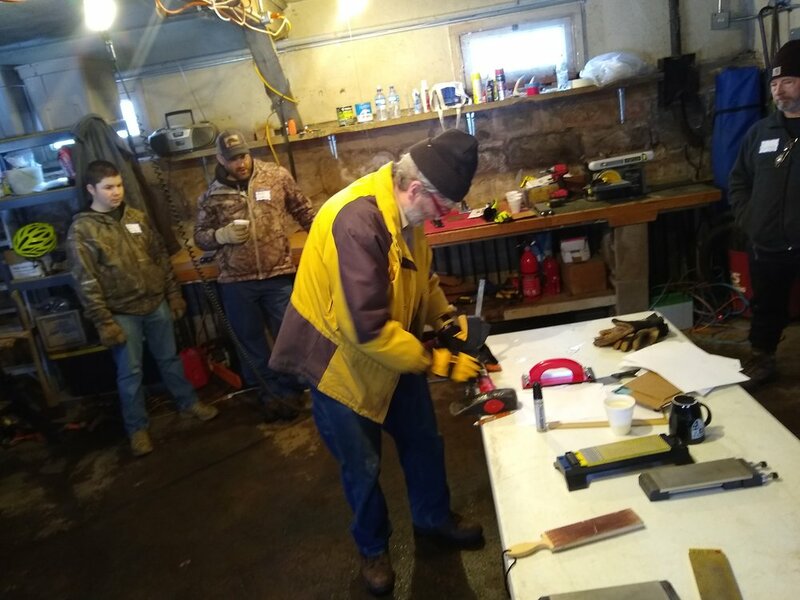 In this class, we cover and demonstrate multiple hand sharpening techniques that can be applied to any tool with an edge (including garden tools and lawn-mower bladed). 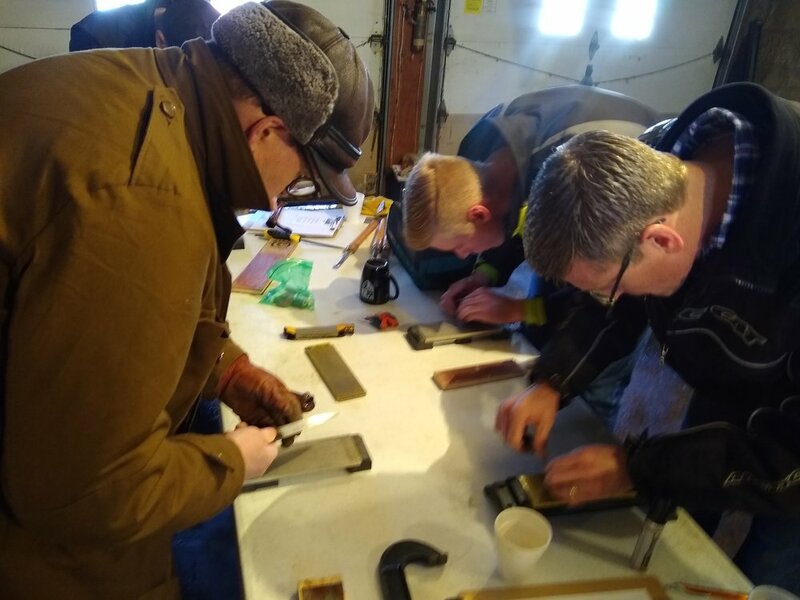 Students will have the opportunity to practice the sharpening techniques on axes, chisels, and auger bits. 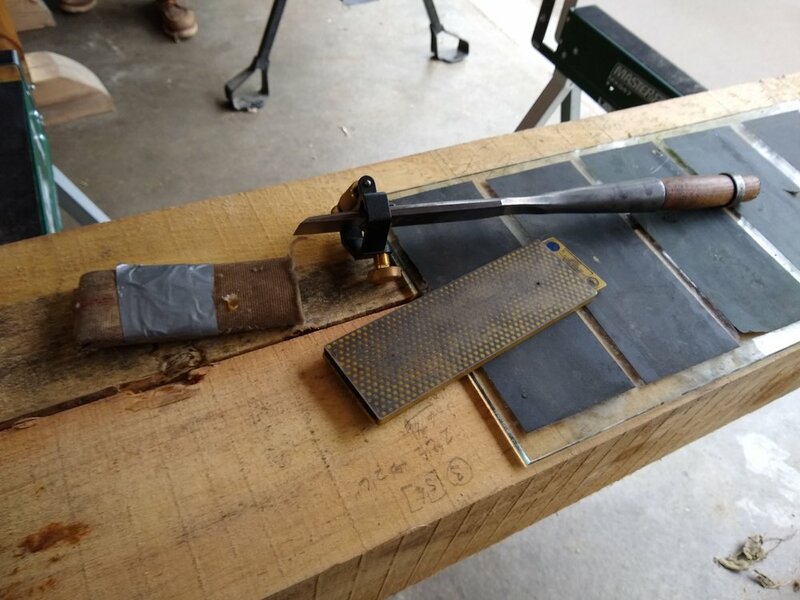 The techniques we teach are designed to take advantage of hand sharpening methods such as files, stones, pucks, sand-paper, and leather strops. 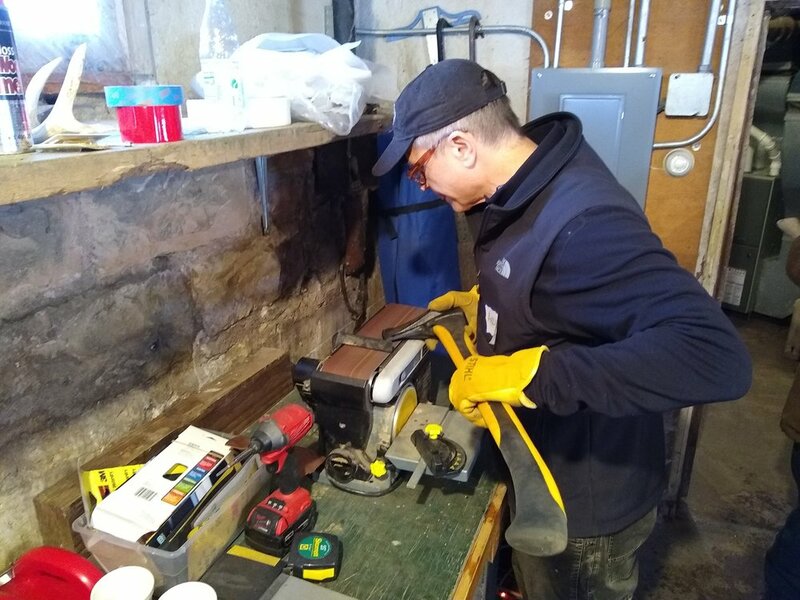 There are plenty of automated sharpening methods that work just fine for putting an edge on Sharp and Pointy Thingys; however, we focus on hand sharpening. We want to feel the edge as we move it towards a mirror finish. In the process, we make stuff really sharp. If you value hard work, conversation, and community, then this class is for you! ! No worries, if you don't have edges that need cleanup. We have plenty of test-cases around the shop.